Scarlett drew this back in September when the kids were playing a lot of Spelunky. It’s interesting to see which parts of the game imprinted on her mind. I know there’s a fine line between a parent being impressed by their child and a parent bragging. 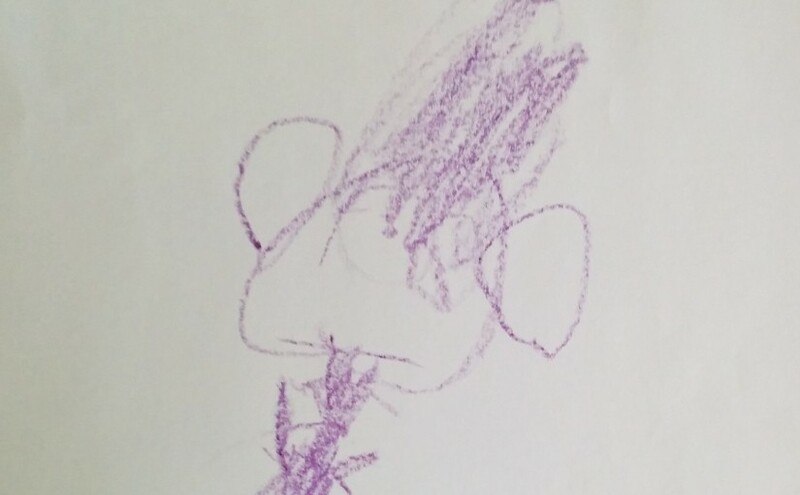 Nonetheless, I thought this drawing Scarlett did was pretty good for a 3 year old. Here are some of the things Scarlett has asked me to draw. There are a few themes I think you may notice.